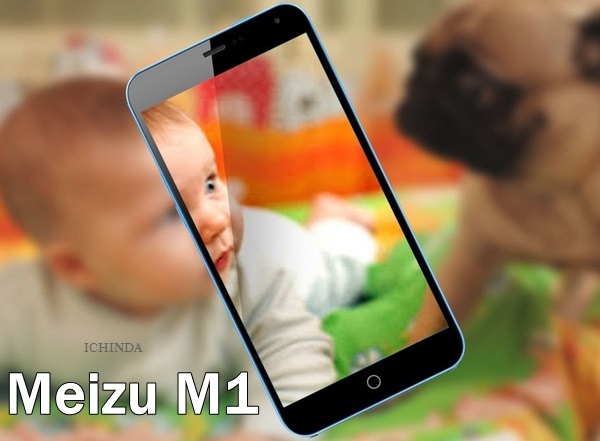 To take on Xiaomi, Lenovo in India, Chines smartphone maker, Meizu going to launch it’s first budget smartphone, Meizu M1 with 13-MP+5-MP Camera in India This April priced Approx. Rs 7,000($110) in White, BLue, Yellow, Green, Pink, Mint colour option. Meizu will also launch Meizu M1 Note at CNY 999 (Approx. Rs 10,000) in Green, Pink, Blue, Yellow and White colours option. It will counter Xiaomi, Micromax, OnePlus, Samsung, Oppo, Vivo in Indian market. All new Meizu M1 support Dual-SIM(MicroSIM), 4GLTE, NFC, Wi-fI, Bluetooth come with a bigger 5-inch TFT LCD display with (768 x 1280 pixels) resolution, ~300 ppi pixel density with Corning Gorilla Glass 3 offers crystal clear wide-angle view perfect for watching movies, reading e-books and playing games. Meizu M1 is powered by a powerful 64 bit Quad-core MediaTek MT6732 processor clocked 1.5GHz with 1GB RAM and runs on Flyme 4 OS based on Android 4.4 kitkat OS for superior user interference and blazing multi-tasking while 8GB In-built memory and 128GB MicroSD card slot offers plenty of space to store your favorite songs, movies, games and apps. Meizu M1 sporting a powerful 13-MP rear camera with f/2.2 aperture and LED flash perfect for low light photography and 5-MP rear camera for video calling and selfies will powered by a powerful 2500mAh battery measures 140.2 x 72.1 x 8.9 mm and weight 128gm. At last few honest word, Meizu M1 is coming to rule the budget smartphone in India. What you think? Please be open to give your view.